Today the weather spoiled us again with bright sunshine and blue sky! 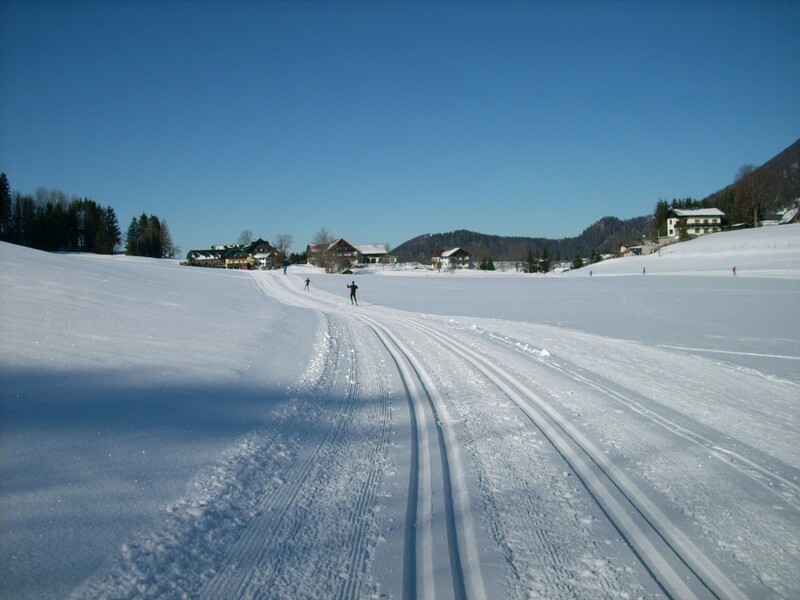 So put on your cross-country skiing boots and enjoy a day on the trails of Faistenau! 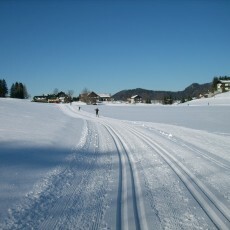 The weather forecast also say that this good conditions should stay so.